EmuZ-80A is the best MZ-80A emulator available. Click the link to the “Common Source Code Project” and find the Download towards the end of the list of machines. Find the ROMs you need in my Downloads section. I have used this excellent service to have 30+ year old data tapes repaired and readable again in my MZ-80A. Highly recommended. Many thanks to Joachim Froholt of Spillhistorie for his contributions to the archive (Land Escape, Man Hunt and Send-1 are games he remembers playing on his own MZ-80A when he was young. However, we’re unsure at this point if 80A specific versions of these games actually existed). 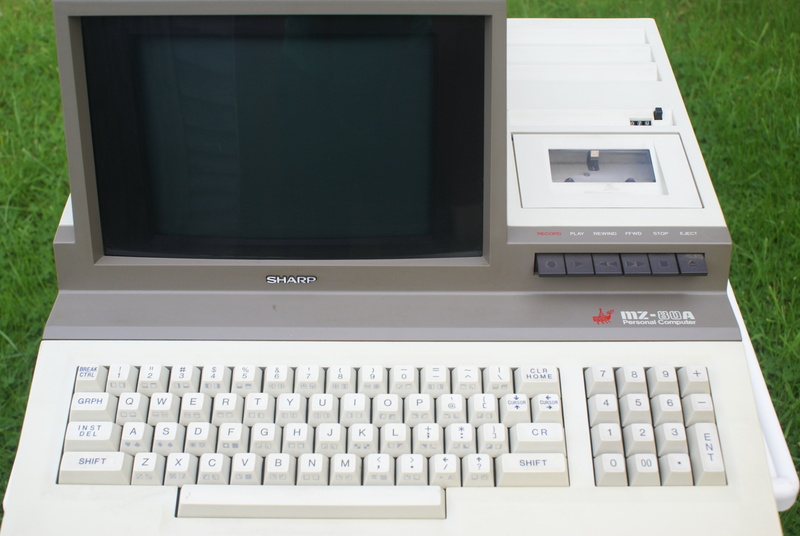 Please see his site (Spillhistorie) above for MZ-80A articles. Many thanks to Howard of the Museum of Computer Adventure Game History for providing three very important Kuma adventure games to the archive here (The Adventure Game, Cursed Chambers & Quest). Please see his excellent site above.